The experiment will see if the technology can trace the fruits and vegetables that go into its purees and squeezable pouches. The Wall Street Journal, reports that Nestle is using Gerber baby food products for a food-tracking blockchain test. The experiment will see if the technology can trace the fruits and vegetables that go into its purees and squeezable pouches. As food recalls start to dominate the news, alerts of tainted baby foods hits a nerve. Nestle is part of a wider food-industry that is using blockchain technology to trace a worldwide ingredient supply chain, the Wall Street Journal reports. The company is also using the test to help generate trust within customers during the time of recalls. According to the Wall Street Journal, Nestle and Gerber experts have realized that using blockchain technology in a corporate supply chain has its challenges, especially when it comes to moving data from the company’s SAP SE enterprise software onto a shared digital ledger. The companies have also experienced hiccups dealing with paper and electronic data on different formats. Nestle is working with nine other food companies on Food Trust, a blockchain system that will trace food and ingredients worldwide. The platform is expected to have partners and competitors sharing a ledger will help speed up investigations of bad food and make recalls more accurate and less expensive. Companies that use Food Trust will have data about harvests, processing, packaging and shipping stored electronically on the system, allowing it to trace back in seconds compared to days and weeks, the Wall Street Journalreports. Recently, Nestle tracked the contents of its Libby canned pumpkin on the platform and learned that tracking a single-ingredient food from a limited number of growers is simple. However, baby food involves multiple ingredients. Some even cross-border transactions. The Wall Street Journal reports that the company is working with farmers and processors of apples, sweet potatoes and pumpkin in one test, and a mango provider in Colombia in another. 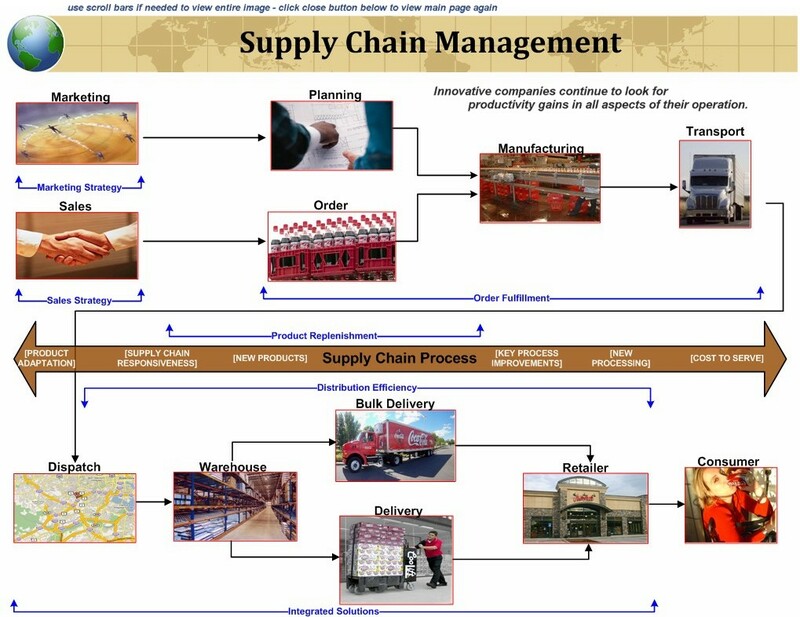 Food Trust has been experience challenges in building interfaces to connect many shipping, trucking processing and other software systems to its blockchain. Nestle and Gerber met with its counterparts from Walmart and IBM to discuss the issues earlier this year. The teams determined which of Nestle’s SAP SE enterprise operations software provided the most current and reliable data.